AFC Leopards have sent packing the entire technical bench after a dismal season, goalkeepers’ trainer Mathews Ottamax has confirmed to Kahawa Tungu. “It is true the entire technical bench has been dismissed,” the ex-Gor Mahia goalkeepers’ coach said. 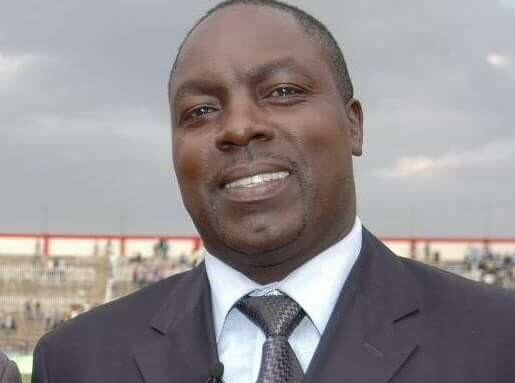 Tom Juma and Gilbert Selebwa were the acting head coach and assistant respectively after Argentine manager Rodolfo Zapata was sacked with two rounds to the end of the 2018 Kenyan Premier League season. The move follows a dismal 2018 season in which the team finished trophy-less. Ottamax, who recently blamed player sabotage and lack of commitment for the low key season, was not spared either. The club has revealed a pending squad overhaul which will see 11 players dropped and 5 signed for a lean 25-man team for the upcoming 2018-19 KPL season. Ingwe are also hunting for a new gaffer with former Gor Mahia head coach Frank Nuttal among those who have applied for the job. Mathare United manager Francis Kimanzi has also been linked with the hot seat.